Fundels’ digital story begins in 2009. 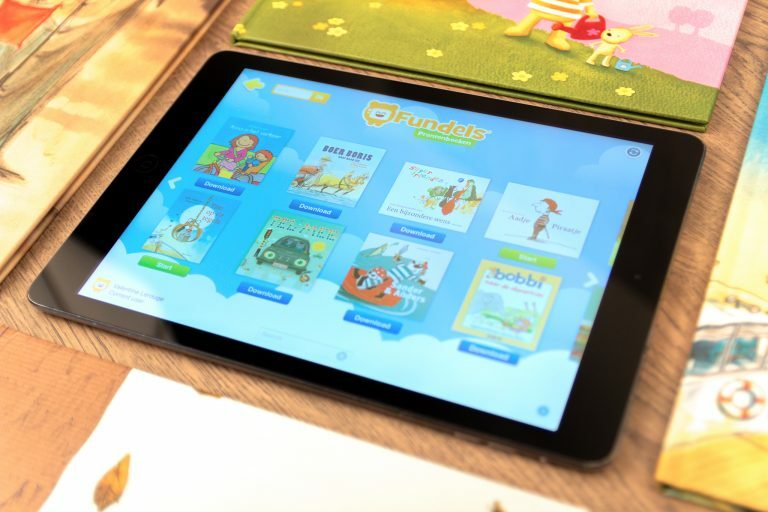 That’s when Cartamundi Digital first brought existing picture books (ages 3 to 7) digitally to life using the Fundels brand. Each digital book is its own animated movie, supplemented by five different games, arts and crafts activities, all flawlessly matching the book’s style and characters. All successful stories get a sequel, right? 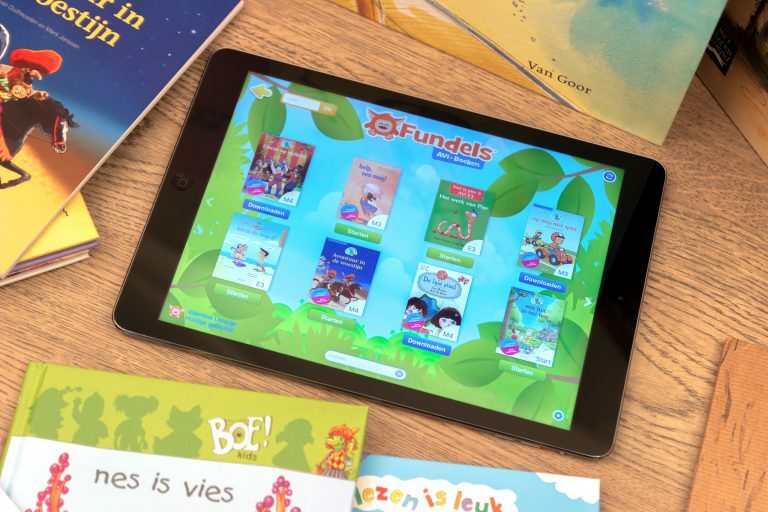 That’s why a few years later, Cartamundi Digital launched a second Fundels product through its digital platform: the now well-known AVI books for beginning readers. Objective? To help children aged 6 to 10 further develop their language and reading skills. Teachers and speech therapists can closely monitor the children’s progress. It was a huge success. 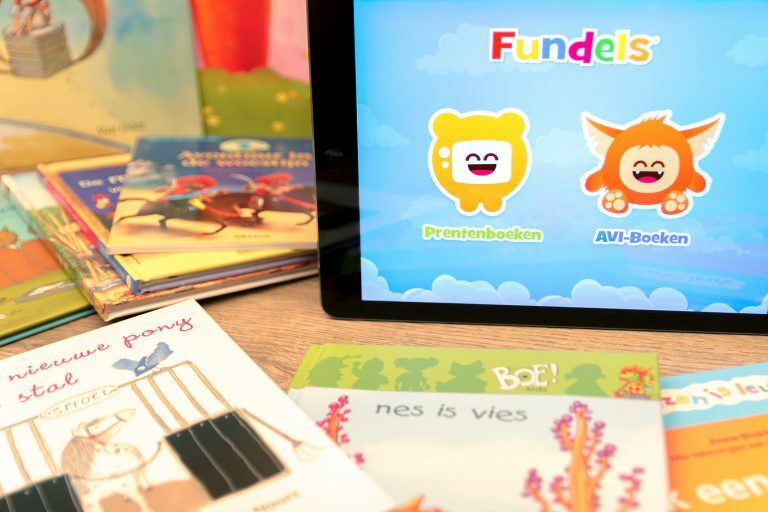 More than 30% of Flemish primary schools use Fundels AVI and picture books to teach children how to read. Fundels has in the meantime grown into Cartamundi’s educational brand. Besides the digital component, there are physical card games as well. ‘Play&Learn’-card games in a handy portable format to play with everywhere and anywhere. And Fundels Flashcards, a fast, easy way for children to practise mathematics, language and conceptual thinking. Indeed, did you know that our brains are 68% more active when we are having fun? So, playing and learning go together perfectly. Thanks to Fundels’ digital playing, reading and living environment, children aged between 3 and 10 sharpen their skills without even noticing. In short, with Fundels, learning and reading has never been more fun.